A dozen or so years ago, IYF invited Canadian Yoga Alliance as honoury members to their association due to the international global response of our Manifesto. At the time we did not even know about such an organization; however, soon determined that this was an important association for CYA. We gladly accepted the invitation and are to this day, members of the IYF. 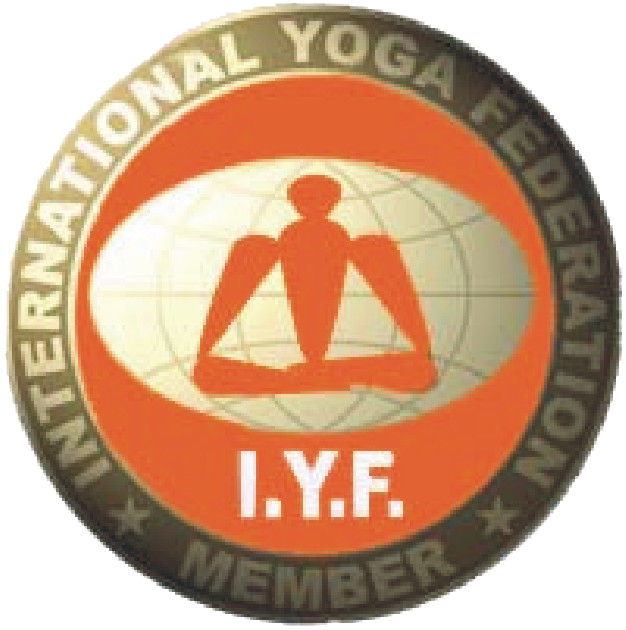 To learn more about IYF, please visit www.internationalyogafederation.net. For three years now, Patanjali International Yoga Federation has been a school member with CYA. Swami Das, the Master Teacher, is an incredible inspiration due to his skill and master ship of yoga techniques. This yoga federation is situated in Rishikesh and offers yoga teacher training to International Yoga students. As a bridge to the East, CYA is proud to be affiliated with PIYF. To learn more about IYF, please visit www.patanjaliyogafoundation.com.